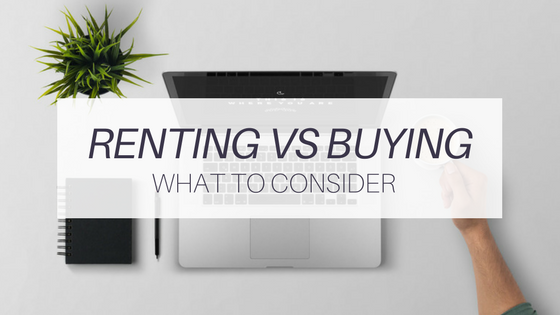 Can’t decide whether to rent or buy? What’s involved in the leasing process? Join the Canvas team along with Realtor and industry expert, Zach Paul, to help break it down for you.